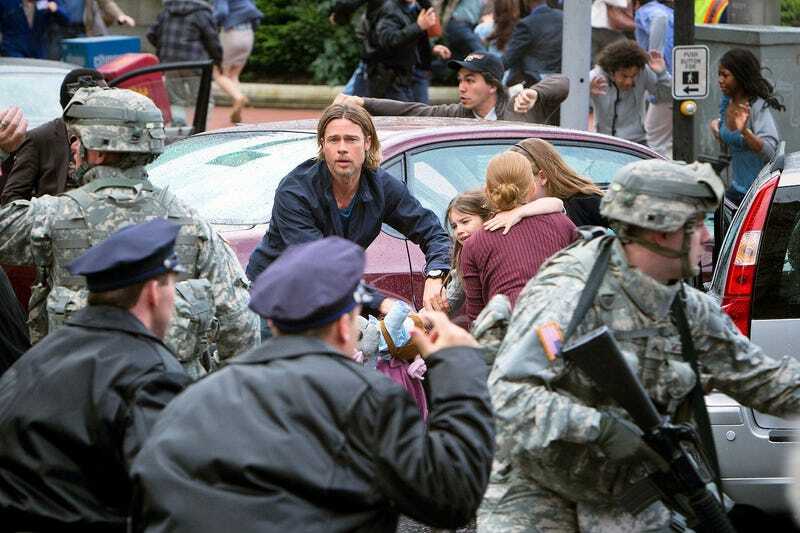 The latest trailer for World War Z does go global, but not in the fascinating and heartbreaking manner of Max Brooks' original novel. Instead of seeing the political and social consequences of the zombie pandemic, we get Brad Pitt racing around the world, trying to learn the origin of the outbreak while dodging the faceless zombie horde. World War Z is set to open June 21, 2013. If you can't see the embedded trailer below, head over to Bloody Disgusting to watch the new trailer.